Glitter nails never go out of fashion for us here at Byrdie HQ. Whether it's an ever-so-slight sparkle or a full-on bedazzlement, glitter nails will always have a place in our hearts and on our Instagram feed. But when Christmas rolls around, glitter nails spark a whole new wave of popularity. We want everything to have a bit more sparkle and glitz. Whether that's with chunky glitter pieces, star embellishments or ultra-fine shimmer, if it's blingy, we want it on our nails. So if you too love a bedazzled manicure, keep scrolling because we've rounded up some of our favourite glitter nail designs to bring you all the inspo you'll need this festive season. Scroll, screenshot and take these with you to your next nail appointment. Oh, and be sure to tag us in your pictures on Instagram too. Glitter nails stand out most when they're against bare-looking nails. Essie's Spin the Bottle is the perfect barely there pink to help your nails sparkle. 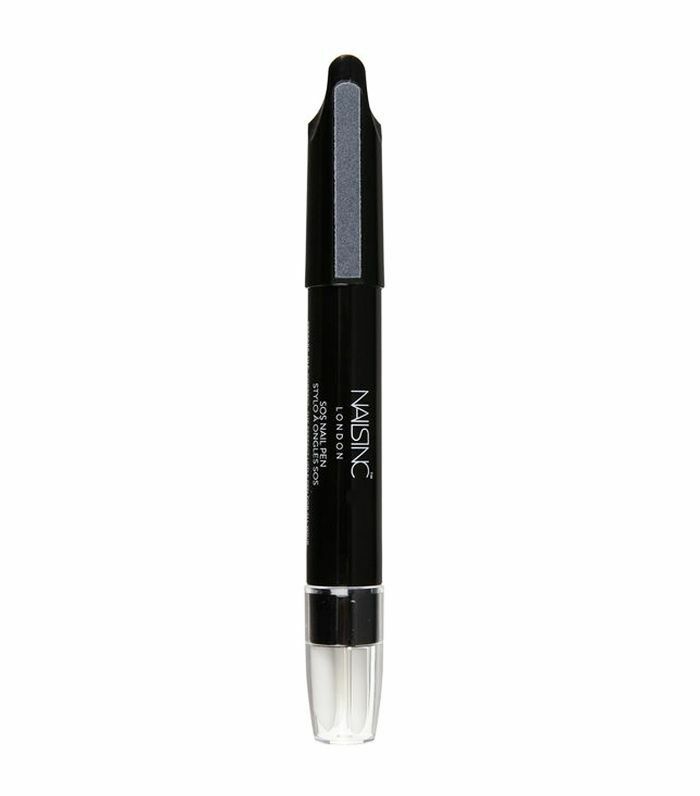 We all make mani mistakes, so this Nails Inc. pen is a lifesaver of a tool to keep in your kit. It has a pre-soaked nail polish remover nib (perfect for tidying up messy areas) and a nail file and specially shaped cap for pushing back cuticles. Clever! 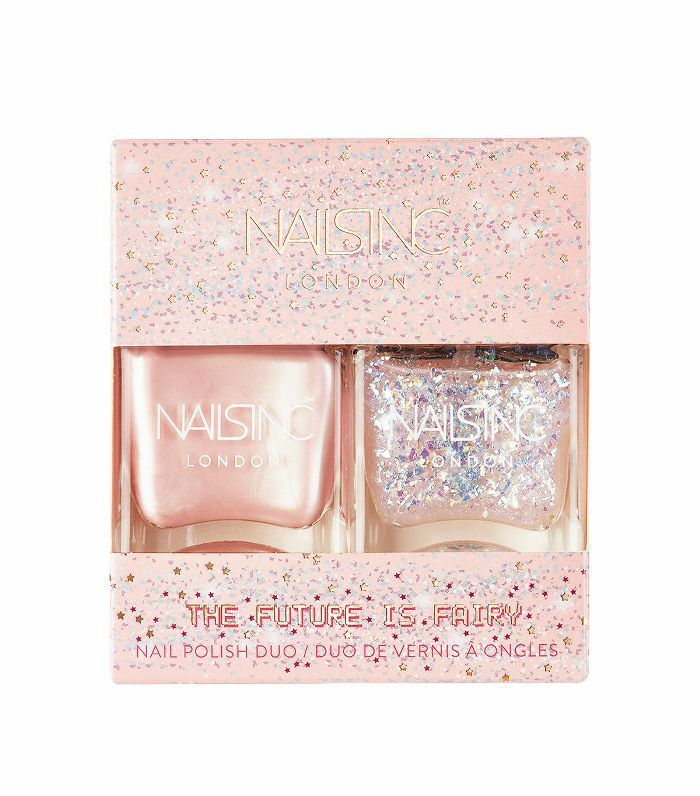 This duo of Nails Inc. polishes creates the ultimate fairy manicure in minutes. 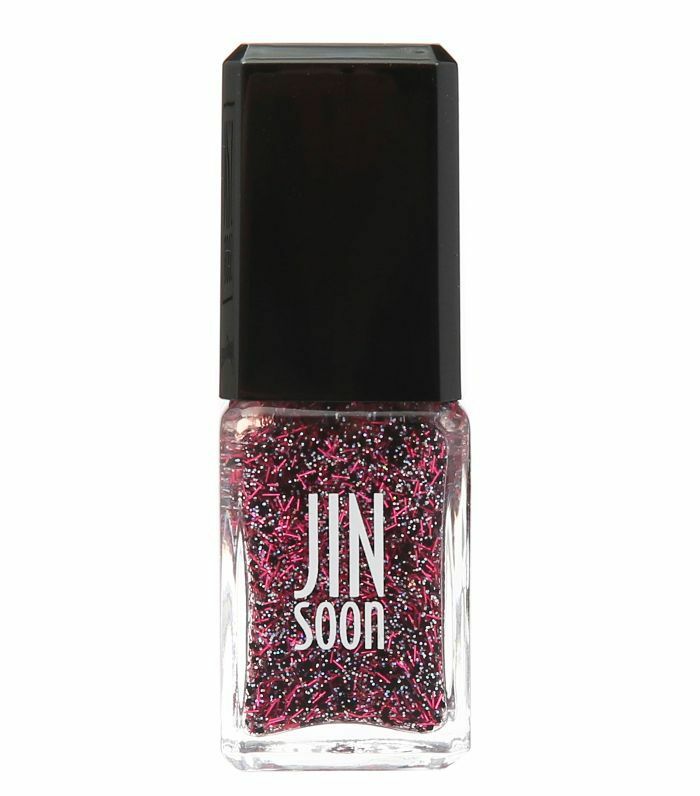 Use the pearlescent pink shade as a base coat before layering the glitter polish over the top. Love! Longlasting nails require a good base coat to keep them looking fresh for longer. 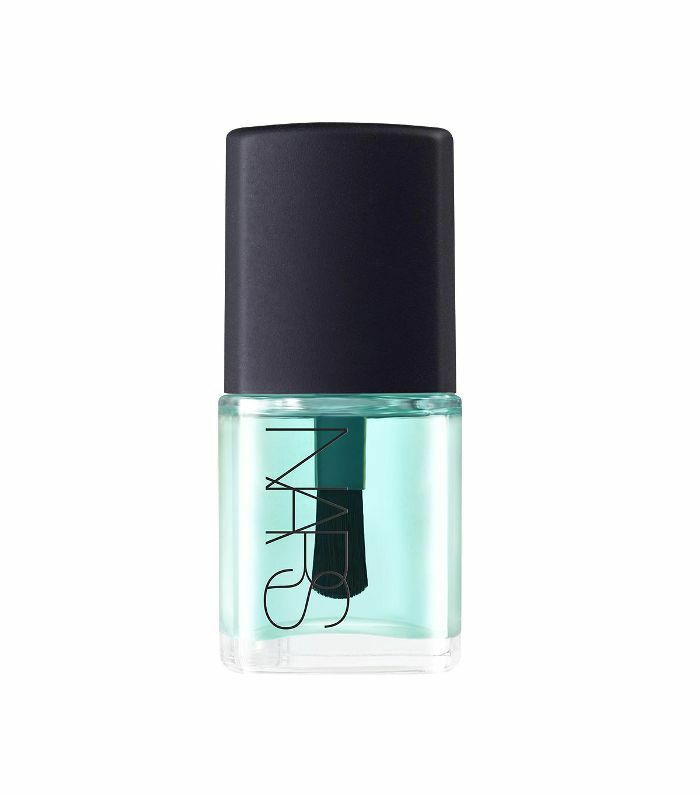 This Nars polish is one of the best. 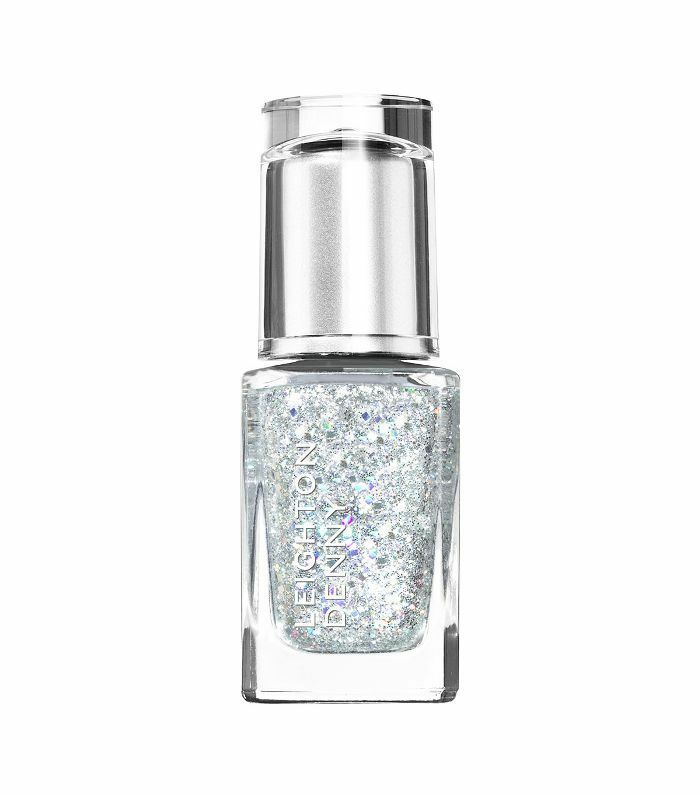 This clear polish is packed with multidimensional flecks of coloured glitter for a sparkle and glimmer from every angle. If silver sparkles are your thing, this Leighton Denny polish is perfect. 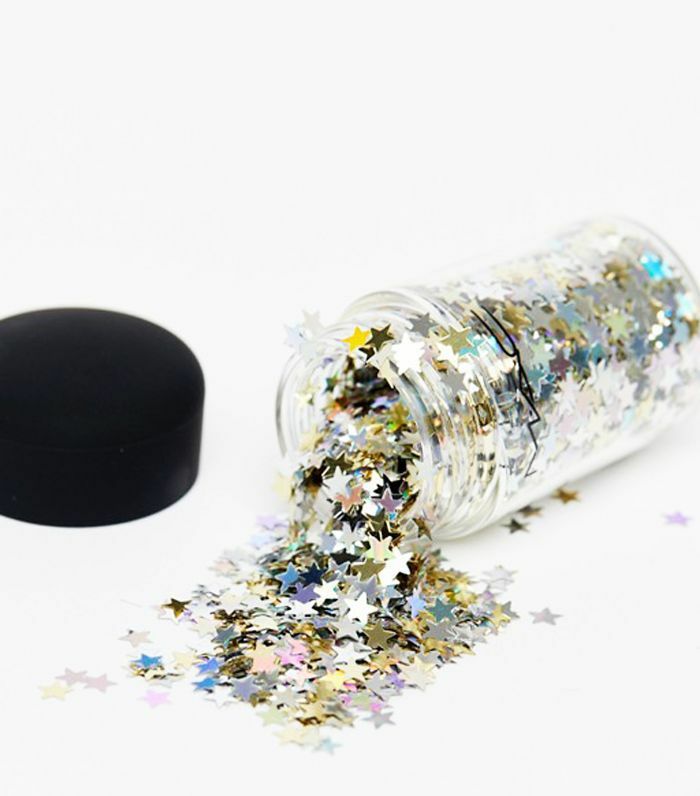 It contains all different sizes and shapes of glitter so that you're left with a modern irregular look. 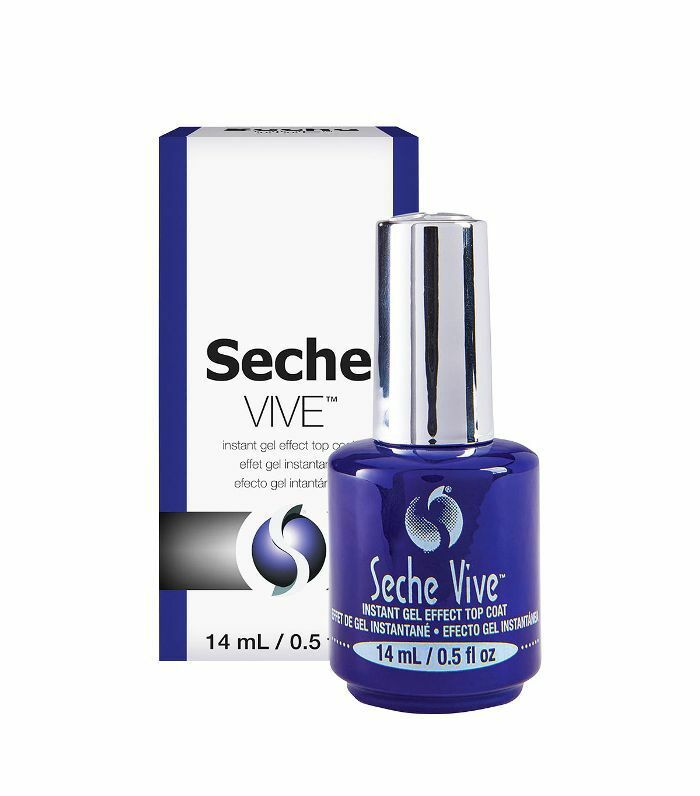 Lock your glitter in place with Seche Vive Gel Topcoat. It gives your mani a thick mirror-like shine that won't chip or peel for well over a week. 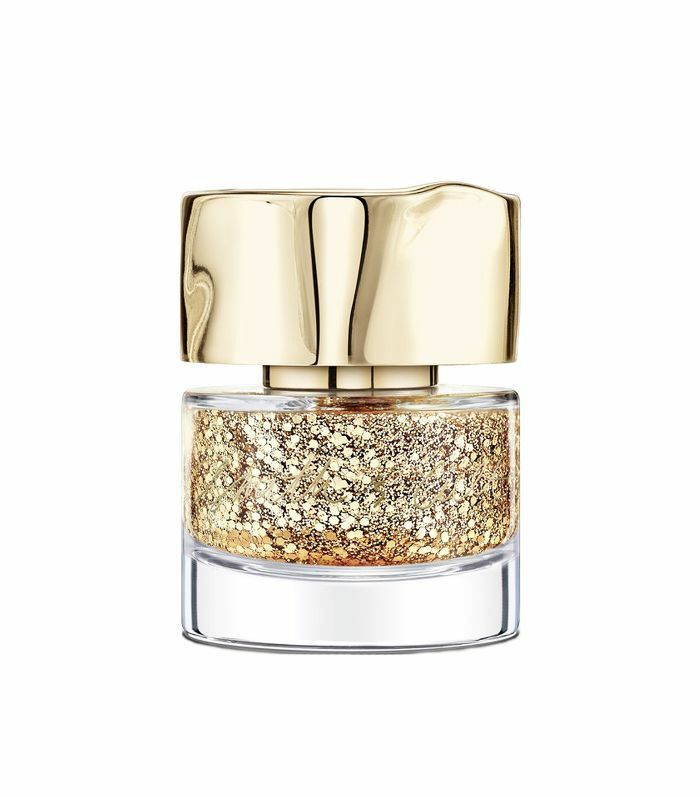 This golden glitter polish is one of our favourites for the Christmas season. Layer over a neutral base coat for a modern look and keep building up the glitz for a statement look. Want to experiment with nail art? These glitter stars are perfect for nails. Apply your base coat colour and apply the stars with tweezers whilst your nail is still tacky. Lock it in with a top coat and you're good to go! 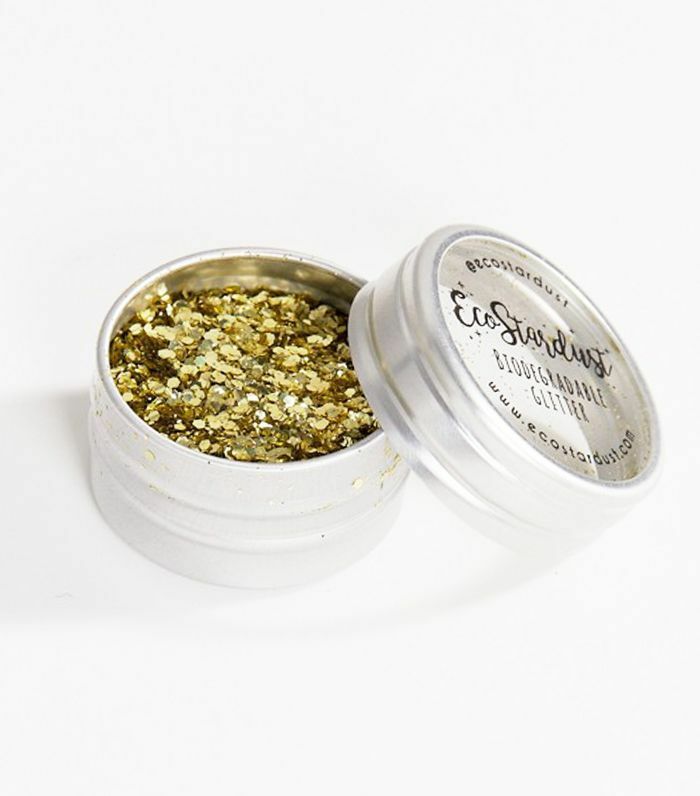 These biodegradable glitters are great for sprinkling over semi-dry nail varnish for a glitzy update. Apply a top coat afterwards to lock the look in place.